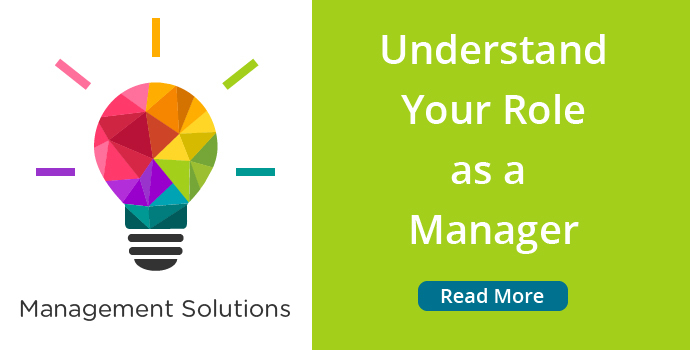 Management is one of the most challenging roles anyone can undertake. In fact, many people become managers because they are good at their job, not necessarily because they have any management experience. Without proper training and support, it can be difficult to make the transition and develop good management skills. 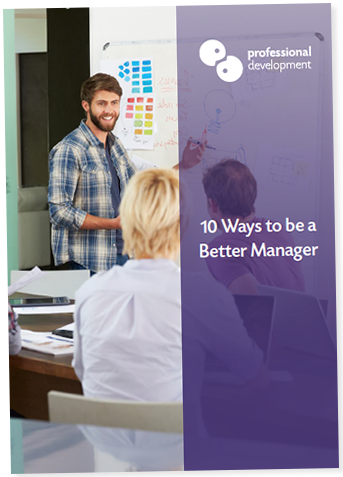 We've given you our best tips on how to up your management game, and ways to put these hints into practice immediately. 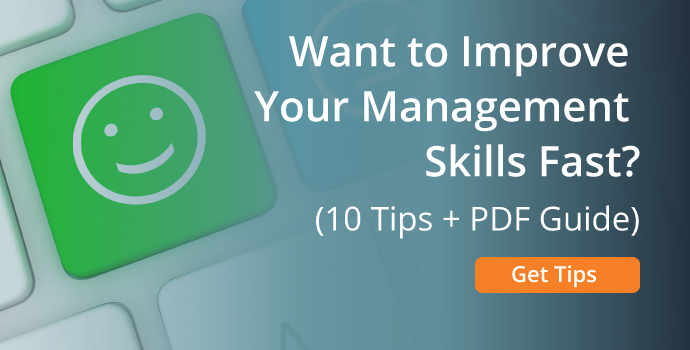 You can also click the "Download Guide" button to receive a free, 10-page guide to improving your management skills. Action Plans: How Can You Achieve a Quick Win? 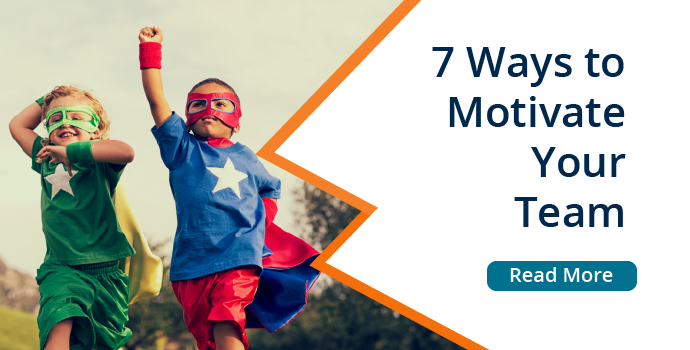 People are more productive when they are motivated and inspired. That’s why the best managers lead by example. They encourage their teams to achieve consistently and demonstrate a positive, productive attitude. Do you ever feel like the days just get away from you and you can’t achieve what you need to? 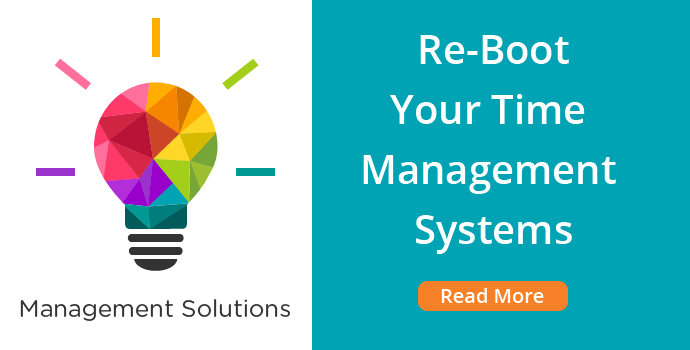 Getting to grips with time management will ensure you have time to complete essential tasks and provide your team with support. Listen to your team’s ideas. 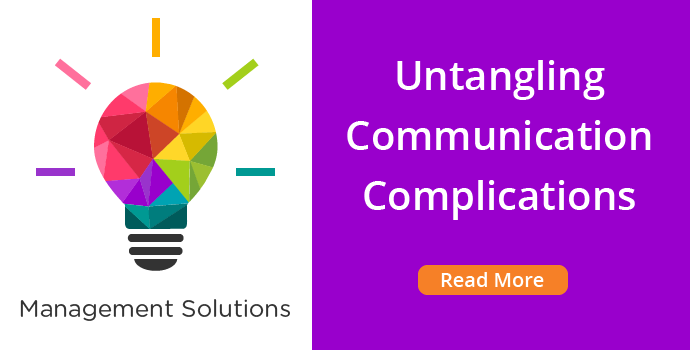 Be open to suggestions and alternative approaches to a project. 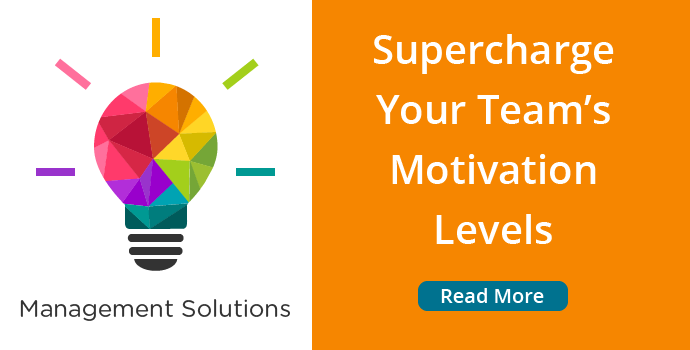 Not only will you empower your team, you may just find the most unique, efficient way to accomplish the task at hand. Deliver a clear message about where your team’s focus should lie. Set goals, underline priorities, and support your team in maintaining focus to keep energy and productivity boosted. 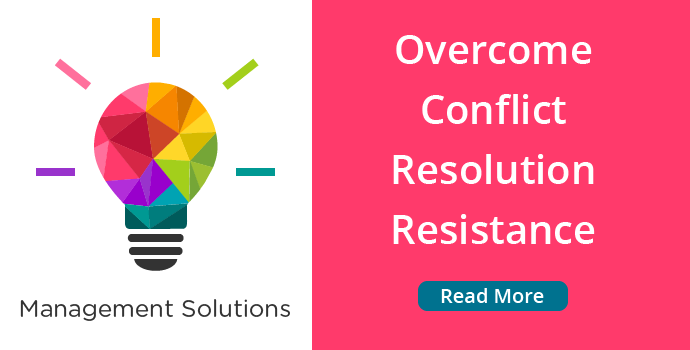 It’s not the most pleasant aspect of being a manager, but understanding how to deal with conflict and maintaining a proactive approach to handling sticky issues will help your department run smoothly. A team kept in the dark will quickly lose motivation and direction. 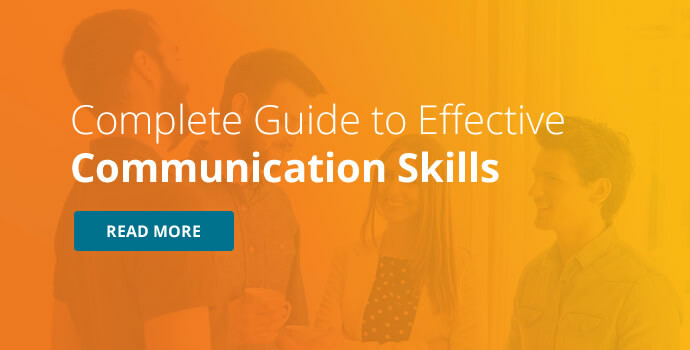 It’s important to keep your team informed of events, and encourage an open channel of communication with each team member. Part of great communication is taking time to really listen to what others say. 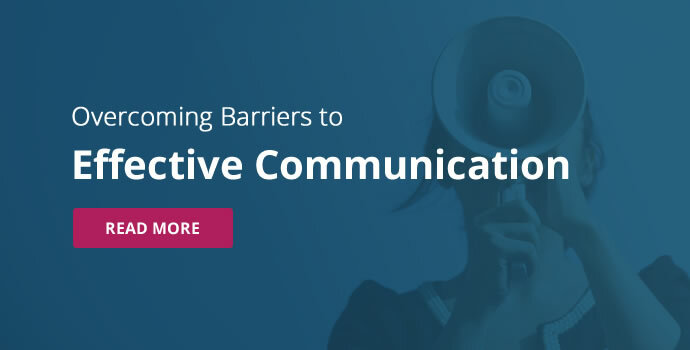 By giving your colleagues the respect of listening attentively, you’ll build strong relationships and understand their point of view. Take time to give regular feedback sessions, check in with how each team member is feeling and address any challenges they may be facing. They will appreciate your support. This applies to your team and to you as a manager. By understanding where your strengths lie, you can use them to advantage and work on areas for improvement. The minute you stop learning, you stop growing in skill and expertise as a manager. 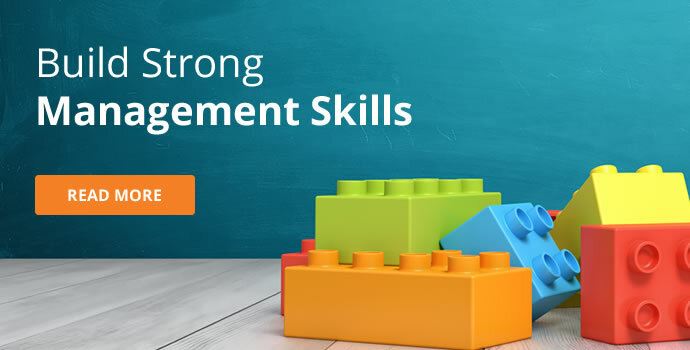 The most successful managers continually invest time and effort in personal and professional development through training. 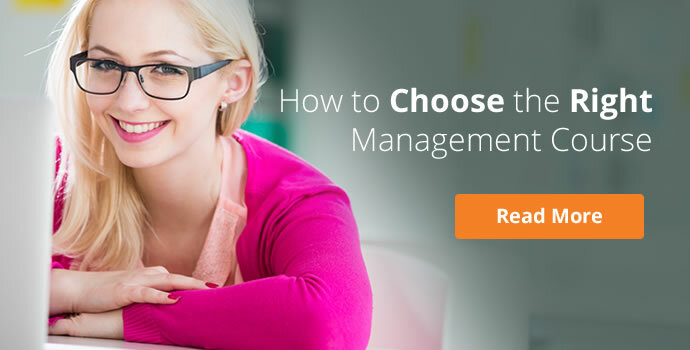 How are you going to achieve this new level of management skill? Here are 5 action points to get you started on the road to being the best leader you can be. 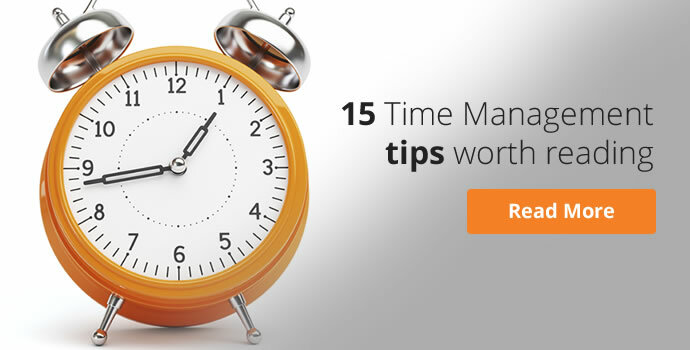 Begin tracking how your time is spent each day. 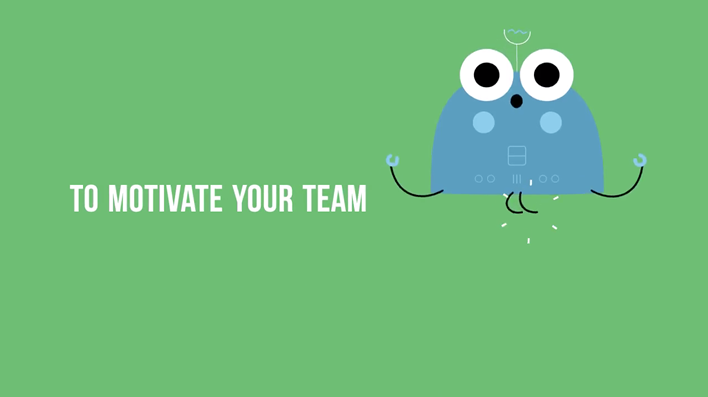 Set up a 1-to-1 with each member of your team. 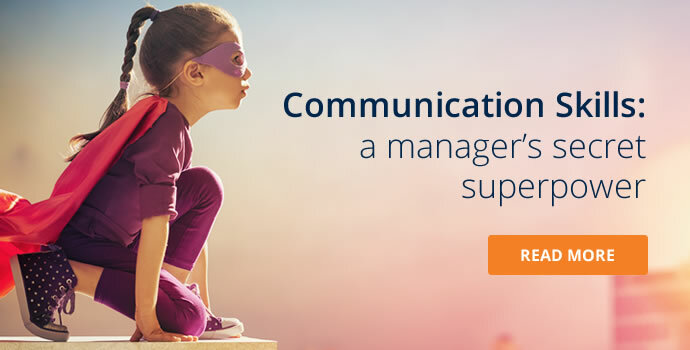 Communicate current priorities clearly to your team. Schedule time to review each aspect of your department. 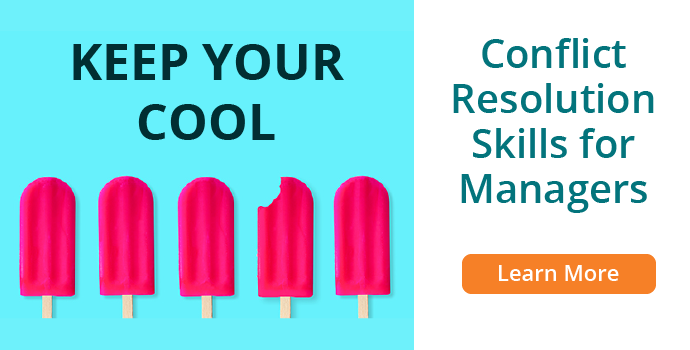 Invest time and resources in training for you and your team. 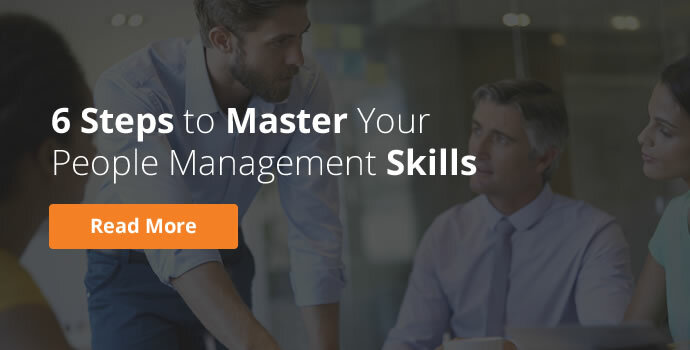 Without the guidance and structure you'll gain from attending training, it can be difficult to make a lasting improvement to your management skills. Take a look at our 1-minute video below to get a sense of what you'll gain from our 2-Day Management Training Course. This practical, 3-day workshop covers the theory of strong management skills and the practical aspects to being a motivational leader. This course is for anyone who wants to gain practical project management skills that they can adapt to any situation.